We are pleased to announce that JIPA is now accepting submissions for the current annual volume. Please see the instructions for contributors to help ensure your manuscript is suitable for publication. If you have been asked to provide a peer review, please have a look at our peer review policy. 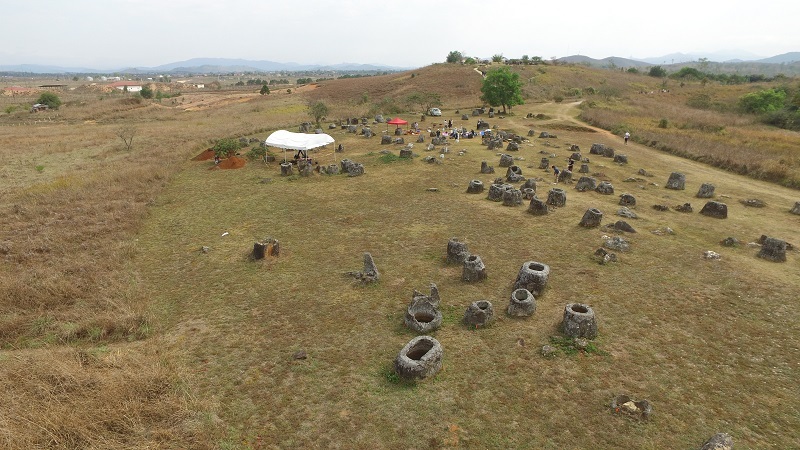 View to the Northeast at Site 1, Plain of Jars, Lao PDR (Photo: K. Hanus).